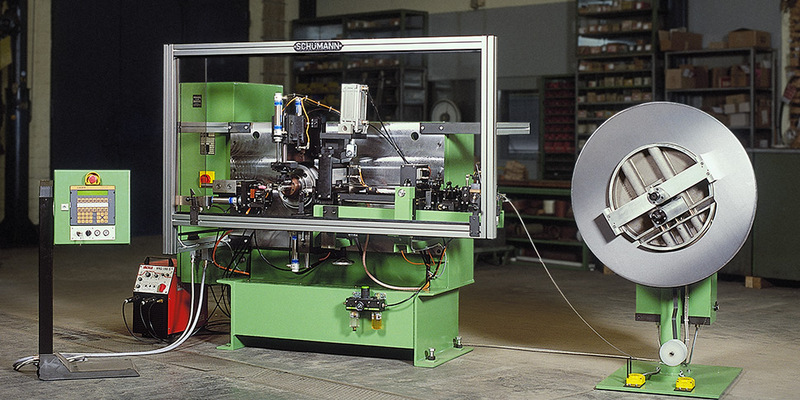 As early as 1980 we developed a fully automatic machine for the manufacturing of toroidal cores. 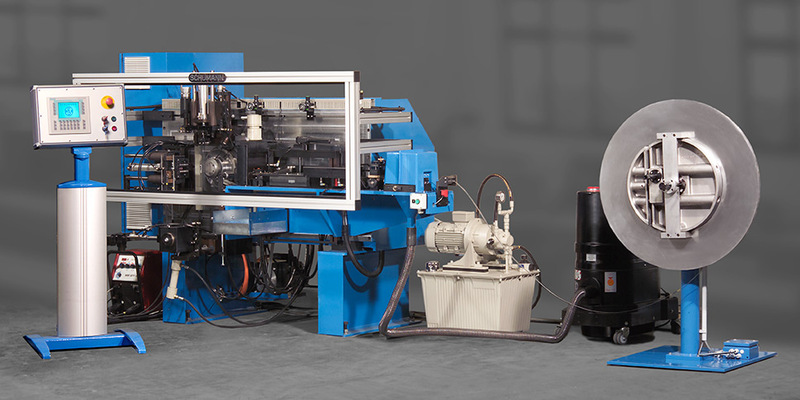 More than 100 machines are currently in use at our customers worldwide. Our standard models were developed for different core sizes and materials. 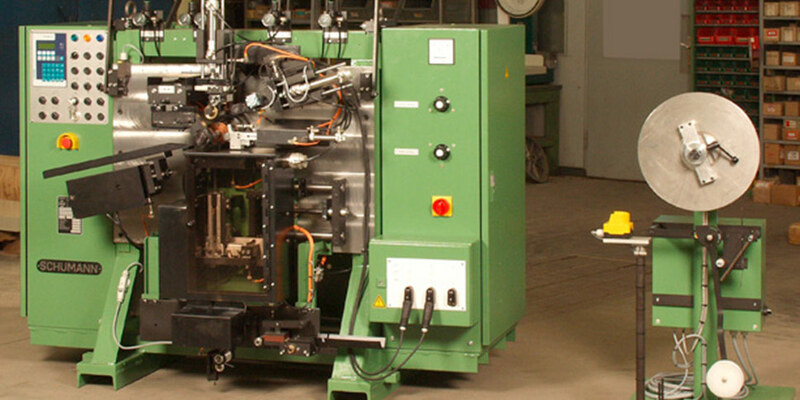 We would be pleased to offer you a specialized model to fulfil your requirements.